You may use the form below to request a fire station tour, a firefighter visit to your location, a ride along, or another request not listed. 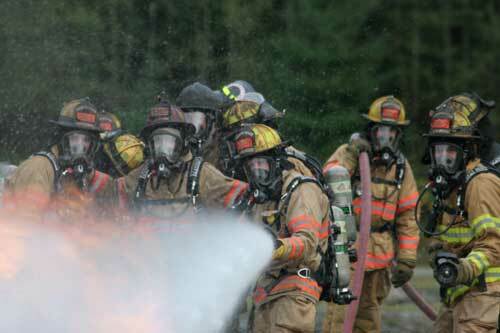 We are purpose-built to serve the fire and life safety needs of the communities across Renton and Fire District 25. If we can be of service to you, please let us know. Please select three dates and times that will work best for you. We will do our best to meet your preferred day and time when possible.